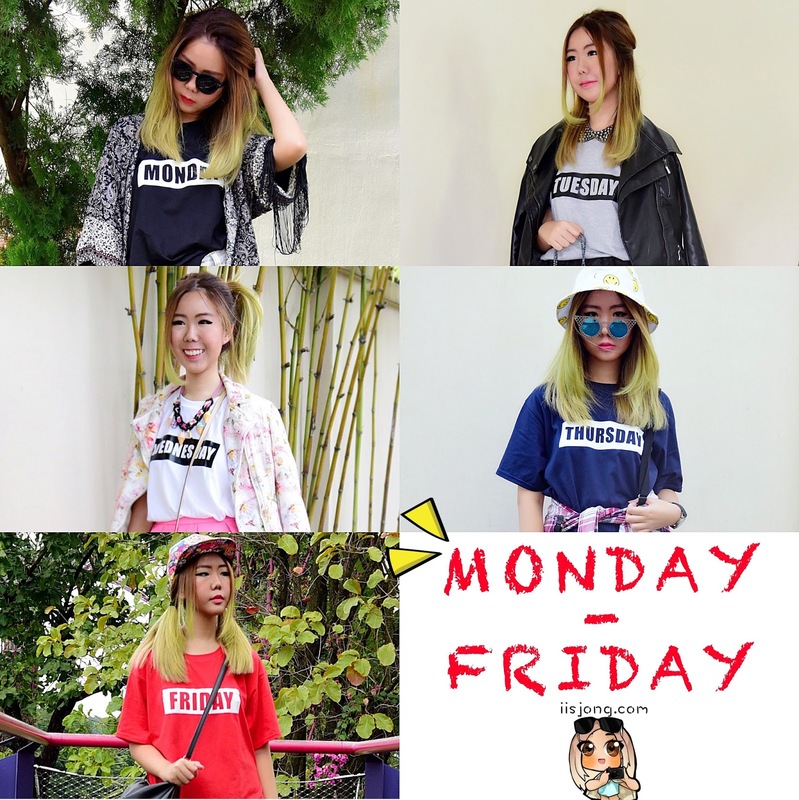 Monday-Friday tees bought on Taobao through Skycart. Been getting positive feedbacks about them. ;) Links to which seller I'd purchased from can be found on their website. *First things first, this is NOT an advertorial post. Yes, I did work with Skycart previously for Instagram postings. However, I wasn't asked/paid to produce an article on this blog. 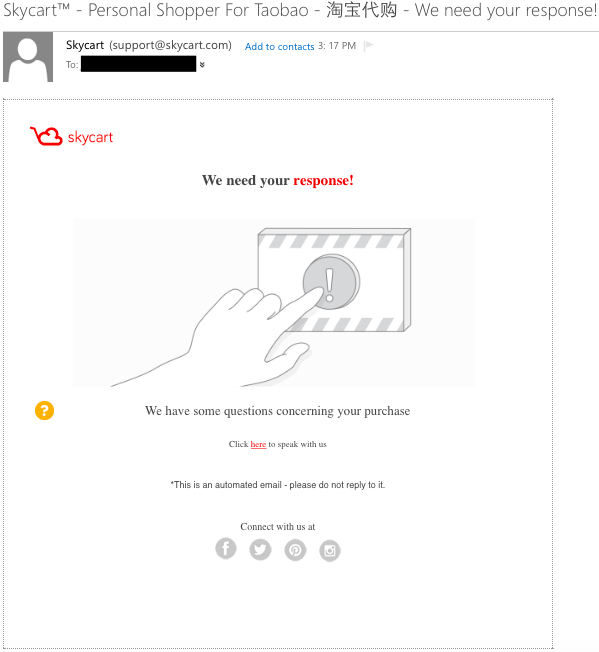 All opinions in this post are solely mine; I'm sharing my experience willingly in hopes to provide insight to readers and friends who have shown interest in giving Skycart a go. If you follow me on my Instagram, you should notice my mentions about Skycart lately. 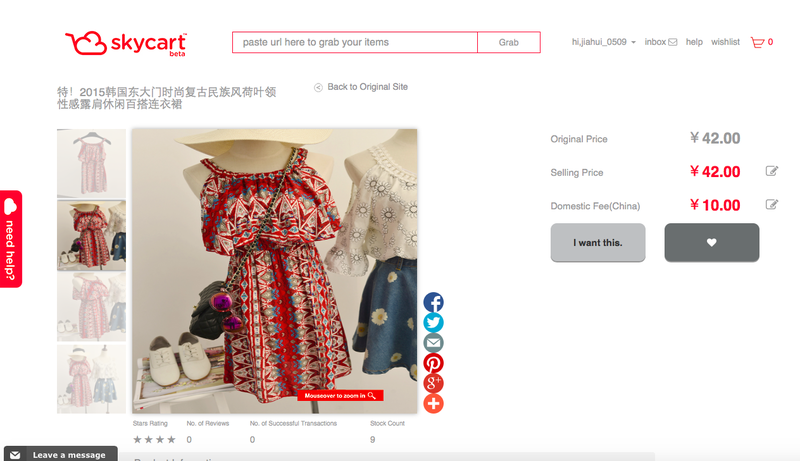 For those who aren't aware, Skycart is this new online shopping agent in Singapore that connects you to the online world of shopping sites from China and the U.S. I was introduced to it recently by a good friend who was equally obsessed with online shopping as I was. 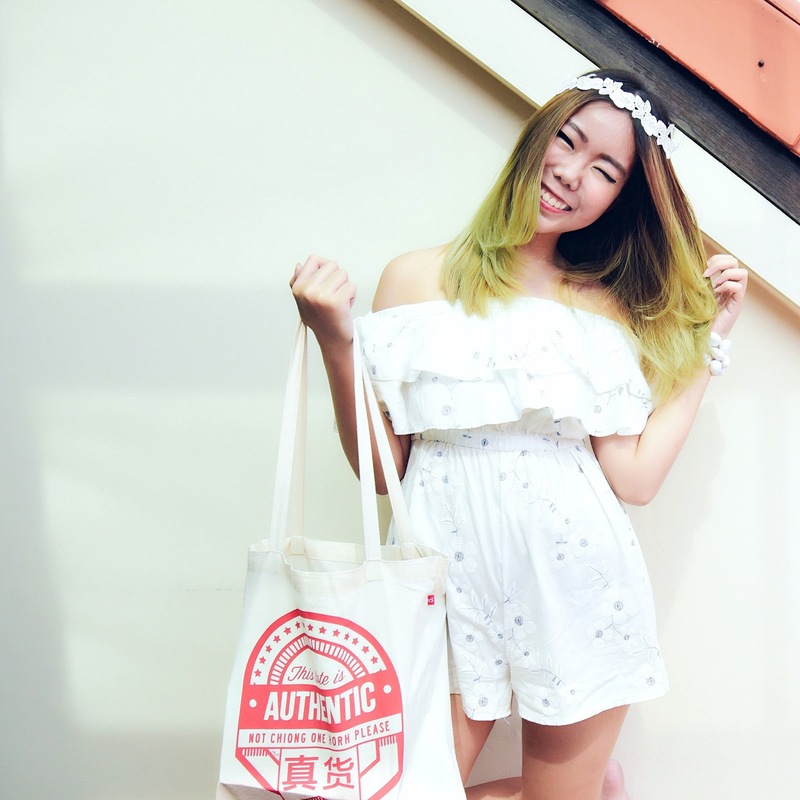 I use Skycart to bring me my items from my favouritest online shopping Chinese site, Taobao, a popular virtual marketplace where you can practically find ANYTHING at dirt cheap prices. I had been making my purchases directly via the Taobao website all along since reading through all that Chinese was not an issue for me. 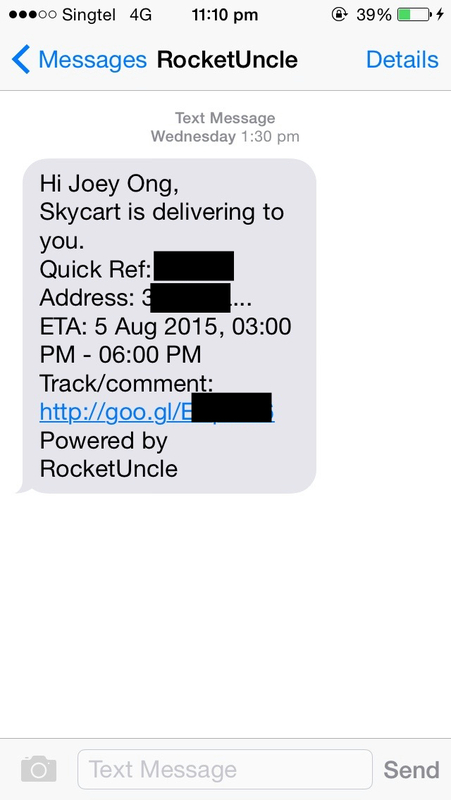 However, I made the switch to using Skycart recently because of the cheaper shipping fees (through sea). It takes much longer for my purchases to arrive, but I'm fine with that. I've friends who keep bugging me to help them with their purchases, therefore this post shall serve as a guide to the lost shopaholics. It's rather straightforward; even a blur person like myself had no issues grasping the mechanics of how everything works. You can thank me later, heh! 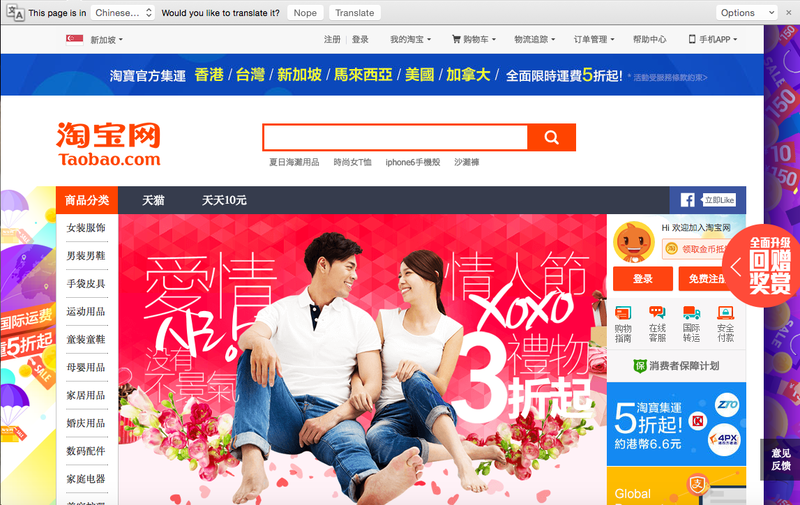 I prefer surfing Taobao on the Google Chrome browser since you can conveniently use Google Translate. While it may not be accurate all the time, but I roughly agar-agar my way through. I'm going to skip the part on how to use Taobao since there is already a broad list of pre-existing tutorials. But let me introduce you to my hack: usually I use the picture upload function on the search bar to scan for what I am looking for. I also go for shops with a lot of crowns since they are supposedly more reliable. 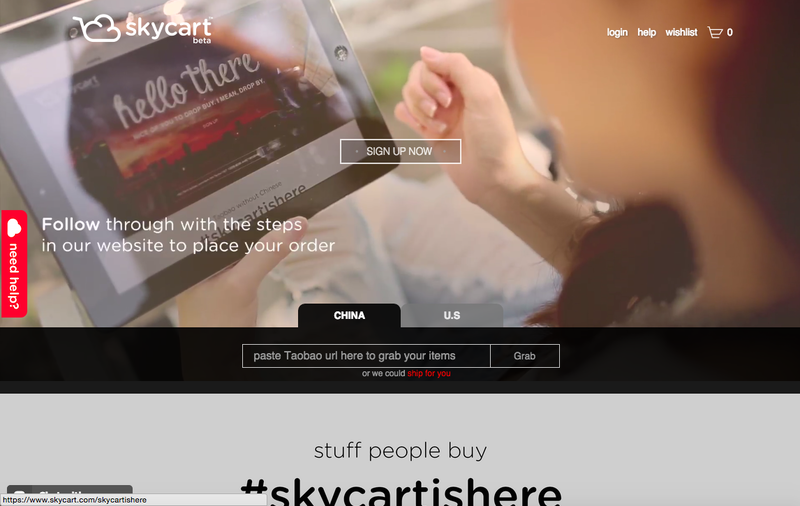 I also like the #skycartishere and Marketplace feature which you can find on the Skycart homepage. They provide pictures of the real / recommended items and direct links to where you can purchase them. After stocking up the items that I wish to purchase on my Taobao shopping cart, I simply copy the link of each item and paste it in the Grab box on Skycart. Chotto matte, as Skycart is grabbing the item for you! Once it's done loading, you will be brought to a different page. Double check that it is the item you'd picked. 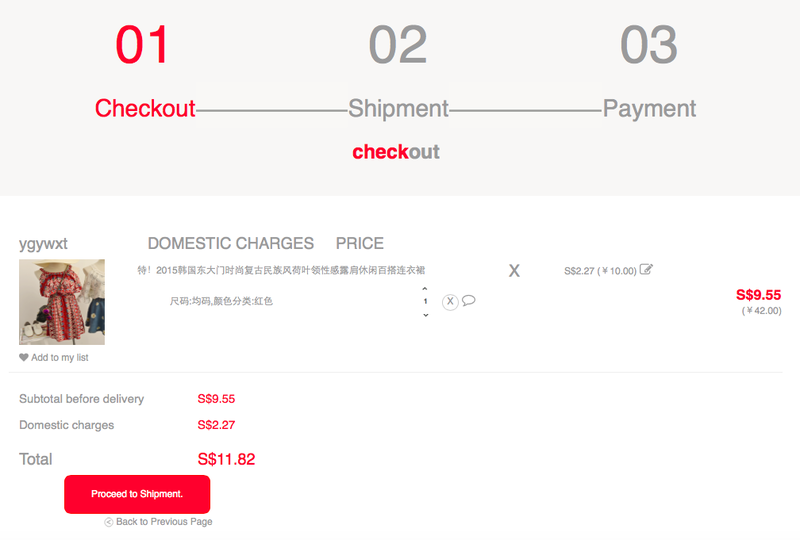 Skycart has conveniently listed down the Selling Price and Domestic Fee in China (dependent on sellers; some are free) for you in English. Click on I Want This. Choose the right size and colour, then click on Cart This. You can continue shopping using the same method of copy-paste links before clicking on Checkout when you're ready. You should be brought to this page where you're shown the total cost of your items in summary. 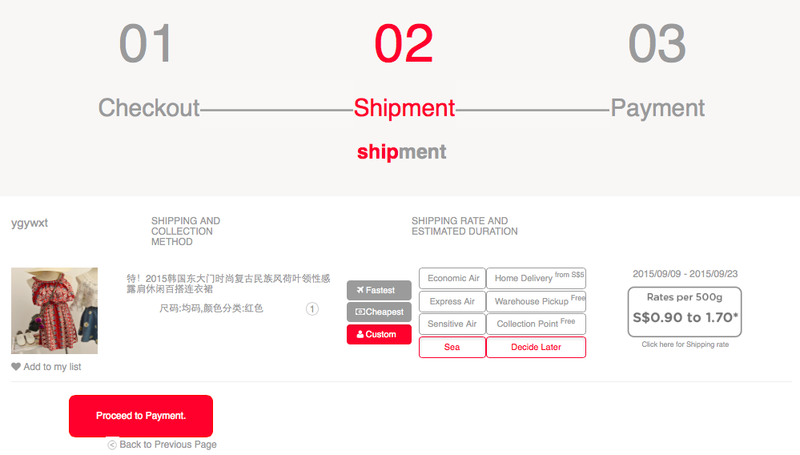 Click on Proceed to Shipment. Pick your preferred shipping and collection method. 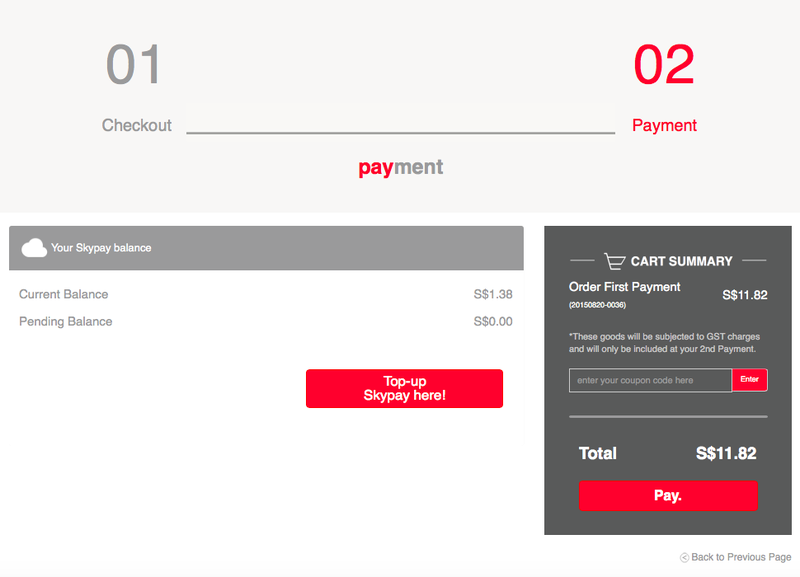 You pay for that once Skycart confirms the total weight X rate of your items in the 2nd payment, after your stuff arrives. 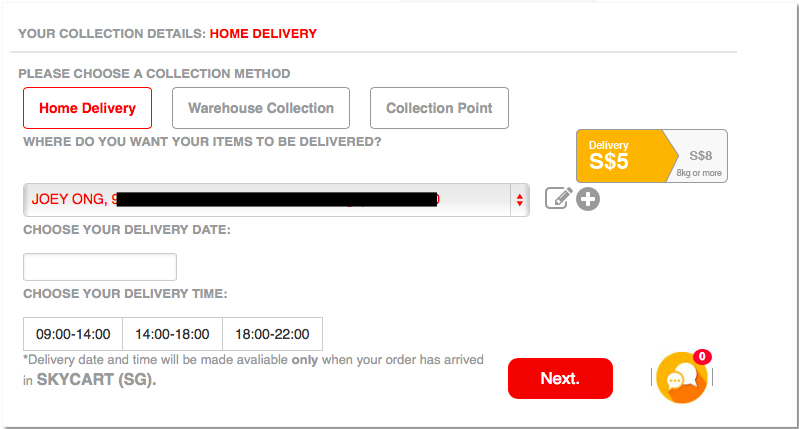 I like how they have a rough estimation date of when the items will reach the Singapore warehouse! Proceed to Payment when you have made up your mind. You will be brought over to do the final payment via Skypay. Skycart uses the pre-pay method; meaning, you have to top-up credits into your account. Payment will be deducted from the credits that you have. 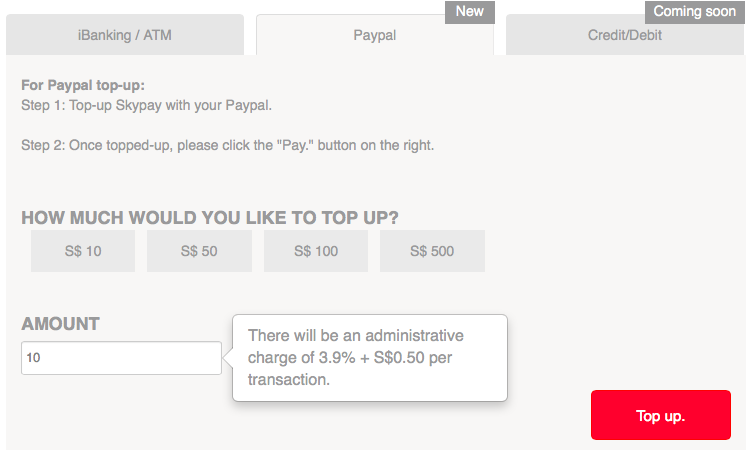 You can make a top-up via iBanking/ATM or Paypal. I like how everything is conveniently in SGD! Wait for your items to arrive! 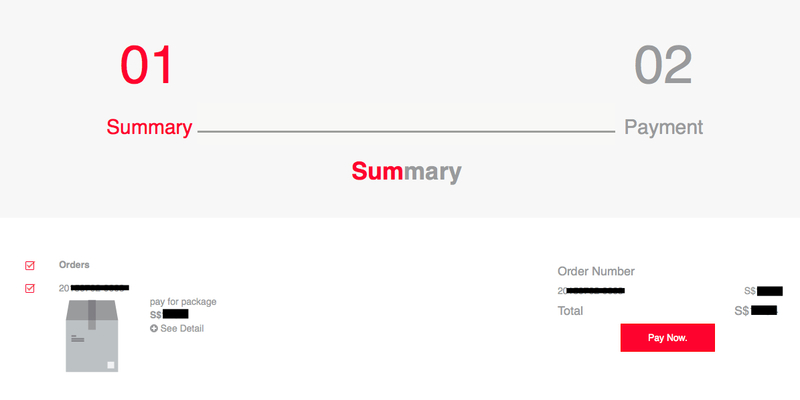 There should be a Order Tracking page you can refer to. When your purchases have arrived in Singapore, you will receive an email like this to inform you of 2nd payment and Collection. There are 3 ways to collect your purchases: Home Delivery, Warehouse Collection and Collection Point. If you opt for home delivery, extra costs will be incurred to the final bill. Warehouse Collection and Collection Points are free-of-charge, but you still have to choose a timing. They have many scattered all over Singapore. Check their website for more information! I chose Home Delivery since it was the fuss-free option and there's always someone at home to receive my purchases on my behalf anyway. You will receive a text message when delivery is on the way! To my surprise, I came home to my items packed individually and neatly in a huge plastic bag for me! When I purchased from the Taobao website itself previously, they threw whatever packages they received into a big dirty sack. Don't worry, if you ever need help, you can always click on the menu and live support by the side. Great post and tutorial Joey! Looking for something like Skycart in Malaysia. Shopping at Taobao has been intimidating for me since it's all in Chinese! Aah! Thank you! :) Hmm it appears here and there actually.. So that, I'm not sure why. I usually browse through my mobile phone and it's there. Maybe you wanna keep trying to click on links and check back the search bar? Hopefully you can find it! I think the Skycart of Hong Kong is Buynosaur, another English Taobao solution. Let me tell my friends about Skycart in Malaysia! Great post.